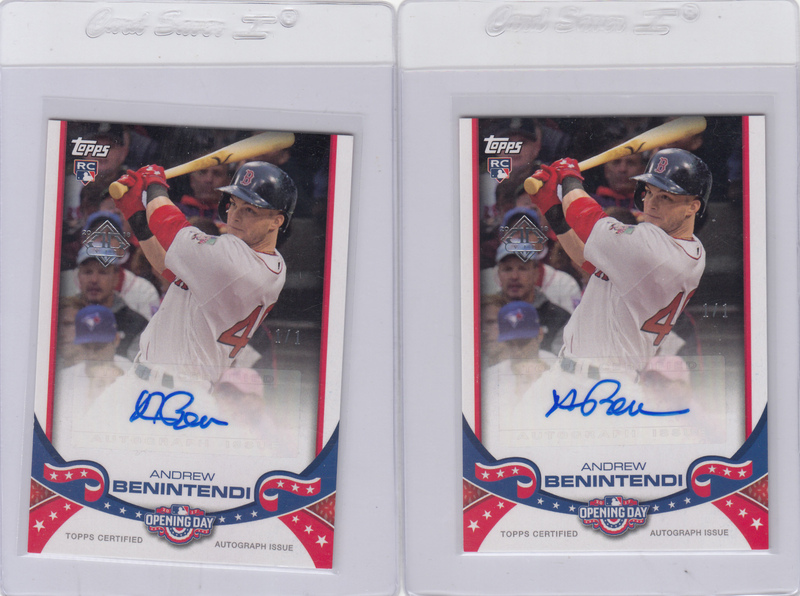 Several autographed cards that were inserted into the exclusive party packs at the 2017 Topps Transcendent Party were mislabeled as being 1-of-1. Topps deeply apologizes for this error and is working at getting the proper information out to its valued collectors. Below is a list of the majority of cards that were given out with the actual print run associated with the cards. Please email promotions@topps.com with any questions.